PlayStation’s huge library of games almost seems to be in a perpetual state of growth. After multiple new games being launched on the platform, Camel 101 studios, a game development studio with a small team, has announced its new game for the PlayStation 4. 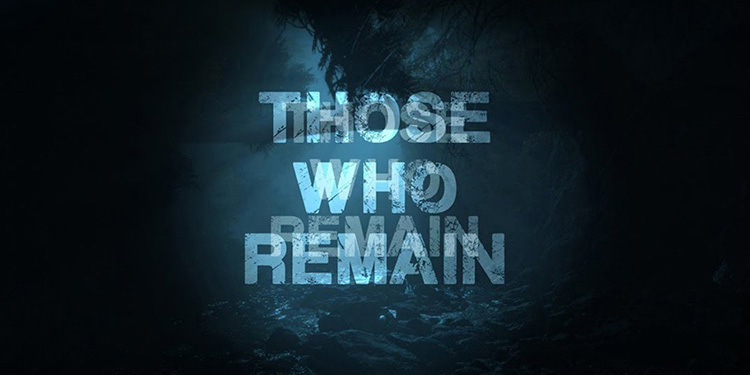 ‘Those Who Remain’ is a psychological thriller that takes place in the fictional town of Dormont in the US. According to Ricardo Cesteiro, CEO and co-founder of Camel 101, even though the studio has been crunching out games for a good 10 years now, this is the first time they’re making something for the PlayStation platform. Those Who Remain has been in production for a year now, and the team has finally reached the stage where they’re claiming that it will be released this year itself. 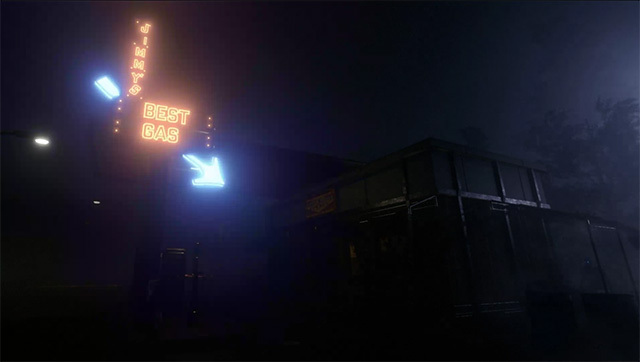 The game uses a complex system of mechanics, with the city of Dormont being shrouded in a mysterious darkness; a darkness where dangerous creatures lurk, waiting for someone to come close enough that they can grab them. Staying alive means staying in the light. Plus, there are portals that lead to alternate dimensions — a dark reflection of our world which mirrors everything we do in Dormont. 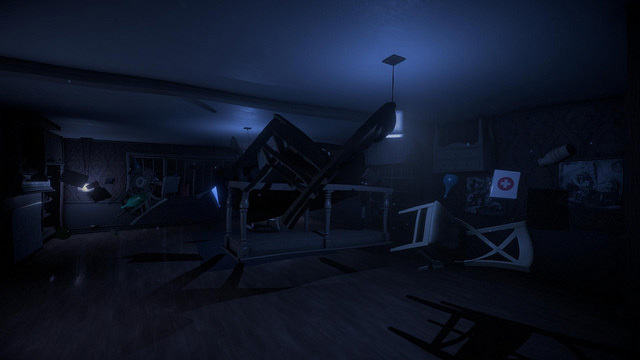 Those Who Remain will also offer the player some choices every now and then, and depending on how the player chooses, the ending will be different, and so will the fate of the characters in the game. The fact that this is Camel 101’s first shot at a PlayStation game might raise doubts as to the quality of the gameplay (consoles are incredibly different from their PC counterparts as far as gameplay mechanics are concerned — one of the major reasons I prefer playing FPS games on PCs, and sports on consoles), but Camel 101 has years of experience under its belt — experience that I’m hoping it will be able to apply to Those Who Remain, because the game sounds incredibly gripping and awesome from what little is known about it at this point. While Camel 101 didn’t mention an exact date for the launch, the game will be releasing later this year, maybe around E3? We can’t be sure, but we’ll keep an eye out for updates and let you all know whenever we hear anything.